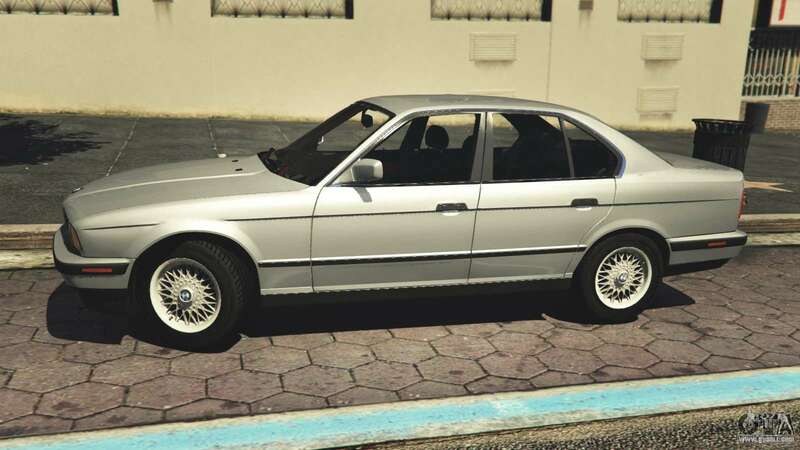 BMW 535i E34 - sedan that was produced from 1988 to 1992. 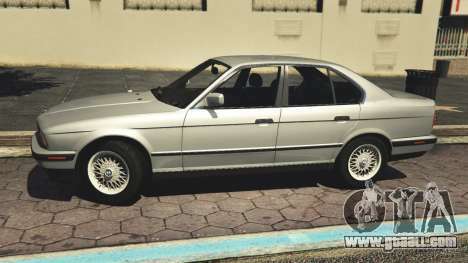 - Wood interior is painted the second color. 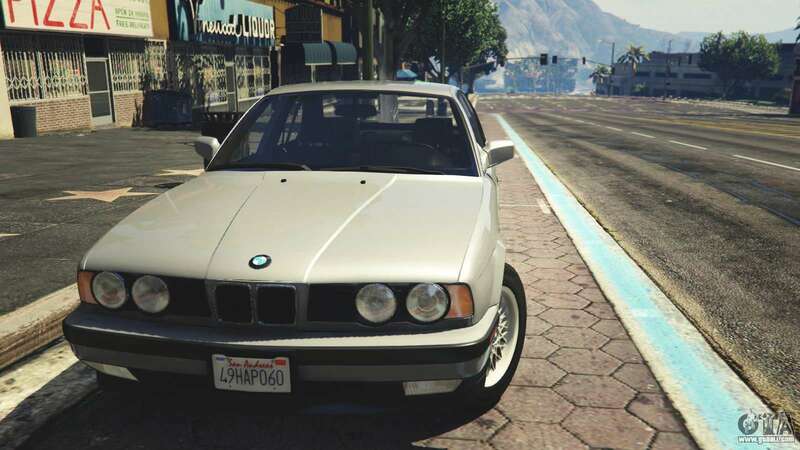 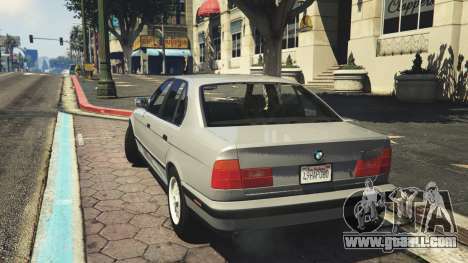 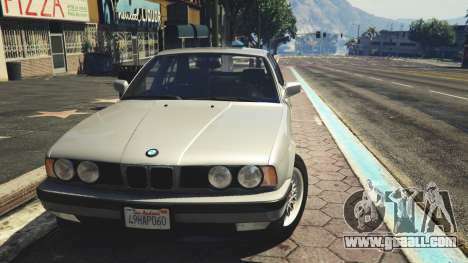 Free download BMW 535i E34 v1.1 for GTA 5, follow the links on this page.